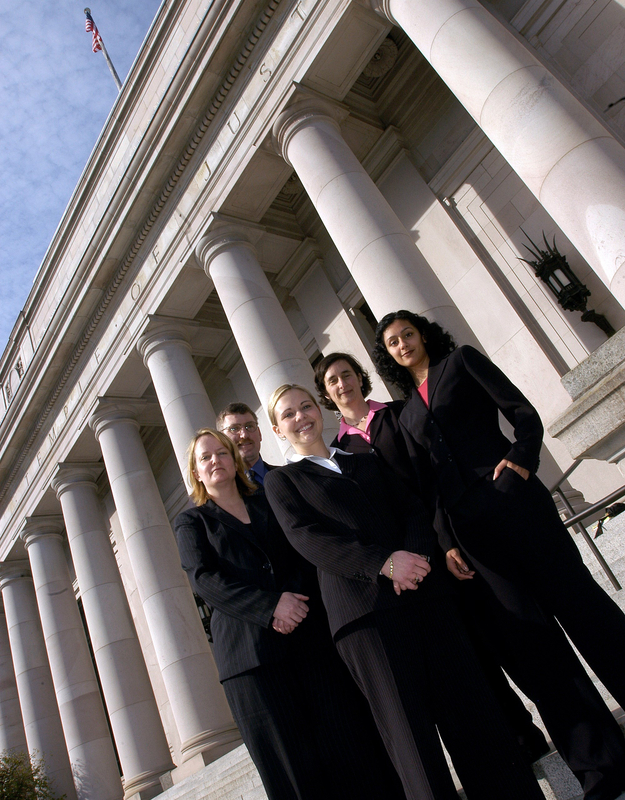 There are several ways that you can be an advocate for Innocence Project Northwest. 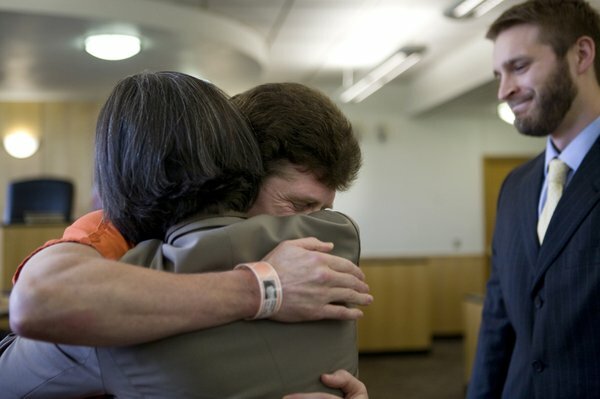 Help us free innocent prisoners by simply getting the word out. Throw a dinner party, plan a concert, host a happy hour. Do you think your friends would enjoy hearing about our work and learning how to get involved? 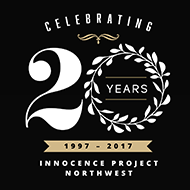 Whether it's a fundraiser or an awareness-building event, it's a great way to help free innocent prisoners in Washington State. Be a social media influencer for justice. 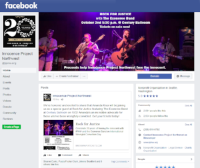 Staying in the loop about IPNW events and innocence movement news is as easy as clicking the like button. Share our posts, invite people to our events, use the #IPNW hashtag in your posts. 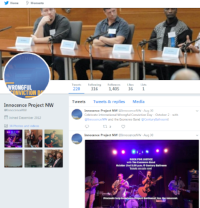 Keep up to date on IPNW news, innocence movement info and more by following us on Twitter. Retweet us, favorite our tweets, mention us @InnocenceNW and use the #IPNW hashtag in your posts. 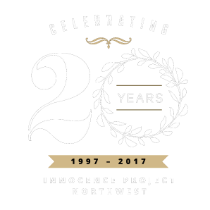 Use the #IPNW hashtag on social media when you come to our events, share articles about wrongful convictions, or even make a gift to IPNW. The more people who know about us and support our work, the more innocent people we can free!